Over time, dirt, soot and grime can build up on exterior surfaces like brick, stucco or metal and the only way to clean it is with pressure washing. 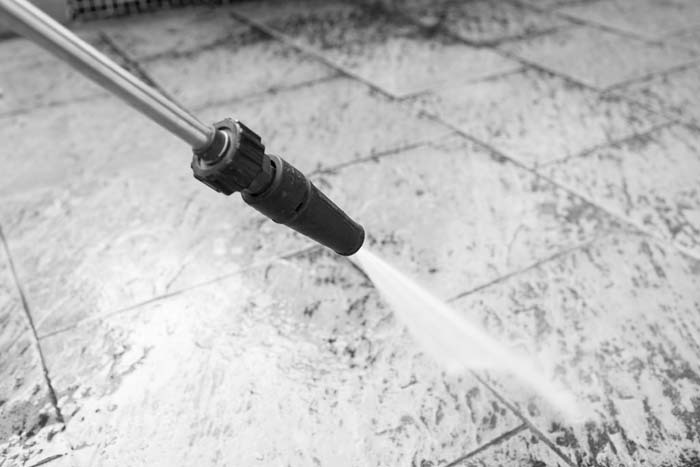 We can clean these surfaces thoroughly and safely, restoring your business’s clean exterior appearance with professional power washing in NYC. Just click here or give us a call at (212) 802-8100 and let us explain how we can serve your specific power washing needs.